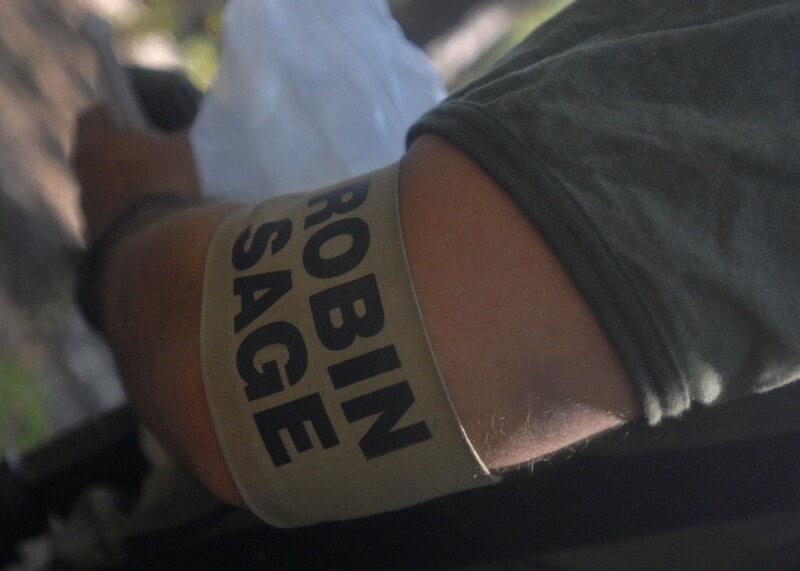 This summer, Special Forces candidates will participate in the Robin Sage training exercise, held within 15 North Carolina counties as the final test of their Special Forces Qualification Course training. Between July 21 and Aug. 1, approximately 100 of these students will participate in this exercise before graduating the course and moving on to their first assignments in the Army's Special Forces community. 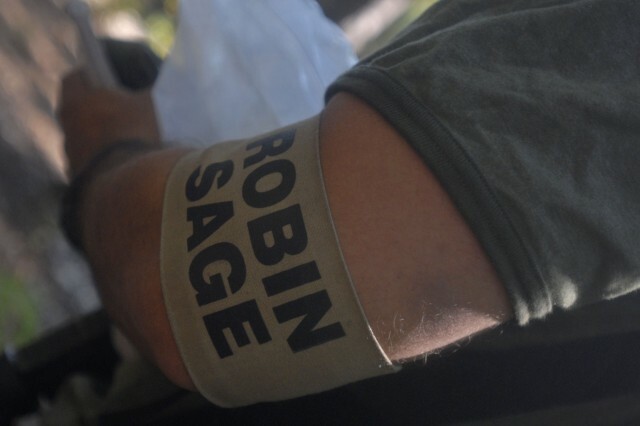 Robin Sage is a two-week exercise run eight times a year, once for each class of Special Forces candidates. These candidates are students at the U.S. Army John F. Kennedy Special Warfare Center and School, based out of Fort Bragg. 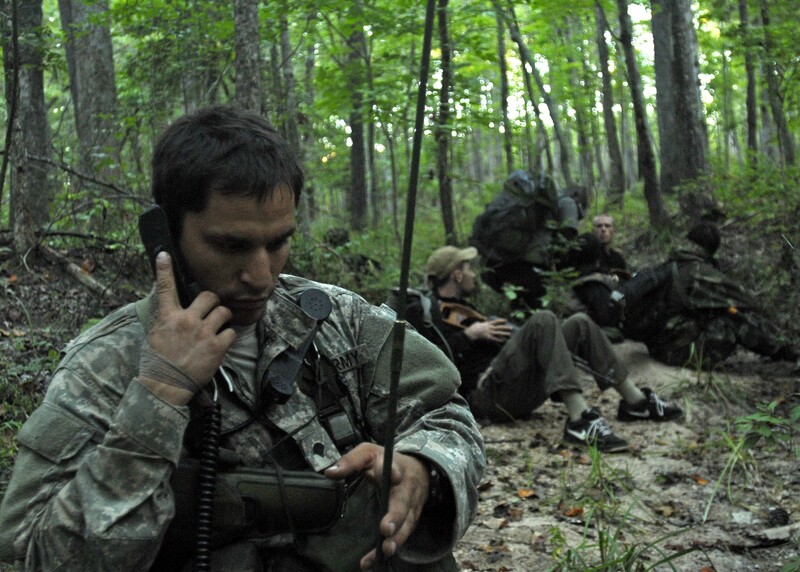 The exercise's notional country of Pineland encompasses 15 counties in North Carolina including Alamance, Anson, Cabarrus, Chatham, Davidson, Guilford, Hoke, Montgomery, Moore, Randolph, Richmond, Rowan, Scotland, Stanly and Union counties. Throughout the exercise, Special Forces candidates and Robin Sage role-players not only conduct training missions such as controlled assaults and key-leader engagements, but also live, eat and sleep in these civilian areas. All Robin Sage movements and events have been coordinated with public safety officials throughout and within the towns and counties hosting the training. Residents may hear blank gunfire and see occasional flares. Controls are in place to ensure there is no risk to persons or property. Residents with concerns should contact local law enforcement officials, who will immediately contact exercise control officials. With the help of civilian authorities and local citizens, Robin Sage has been conducted since 1974; before that time, similar exercises were run under the names Devil's Arrow, Swift Strike and Guerilla USA. • Formal written notification to the chiefs of law enforcement agencies in the affected counties, with a follow-up visit from a unit representative. • All civilian and non-student military participants are briefed on procedures to follow if there is contact with law enforcement officials. • Students will only wear civilian clothes if the situation warrants, as determined by the instructors, and will wear a distinctive armband during these instances. Personnel role-playing as Pineland law enforcement officers wear distinctive hats and armbands, as well. • Training areas and vehicles used during exercises are clearly labeled. Approximately 200 military service members from units across Fort Bragg will also support the exercise. These military members act as realistic opposing forces and guerrilla freedom fighters, also known as Pineland's resistance movement. These troops play a critical role in the training exercise. To add realism of the exercise, civilian volunteers throughout the state act as role-players. Participation by these volunteers is crucial to the success of this training, and past trainees attest to the realism they add to the exercise. Robin Sage is the U.S. military's premiere unconventional warfare exercise and the final test of over a year's worth of training for aspiring Special Forces Soldiers. Candidates are placed in an environment of political instability characterized by armed conflict, forcing Soldiers to analyze and solve problems to meet the challenges of this "real-world" training. During this exercise, these future Special Forces Soldiers must infiltrate areas in small groups and train guerilla forces to independently and effectively use tactical force to liberate Pineland by teaching them to communicate, move, fight and provide medical aid. U.S. Army students who successfully complete this iteration of the Robin Sage exercise will graduate the Special Forces Qualification Course in a ceremony Aug. 9 in Fayetteville. In addition, foreign military soldiers participating in Robin Sage and the SFQC as part of exchange programs will graduate the course and return to their nation's military. We appreciate the support and consideration the citizens of North Carolina extend to the Soldiers participating in the exercise and thank them for their understanding of any inconveniences the training may cause. Questions concerning the exercise should be referred to the U.S. Army John F. Kennedy Special Warfare Center and School Public Affairs Office at (910) 396-9394, or by e-mail at pao_swcs@soc.mil. 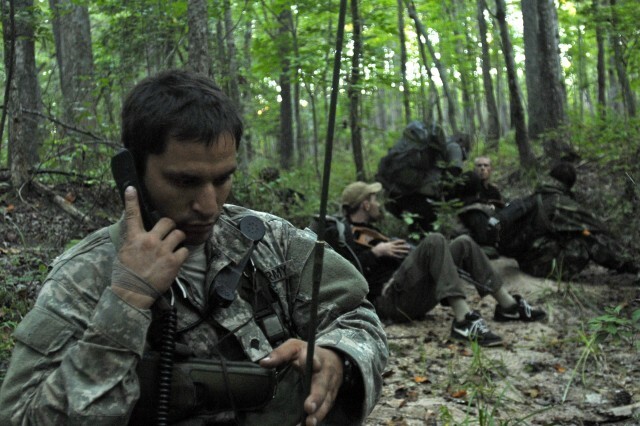 The Robin Sage operations center, run by D Company, 1st Battalion, 1st Special Warfare Training Group (Airborne), can be reached at (910) 432-6455. In the event of an emergency, please contact your local law enforcement agency.